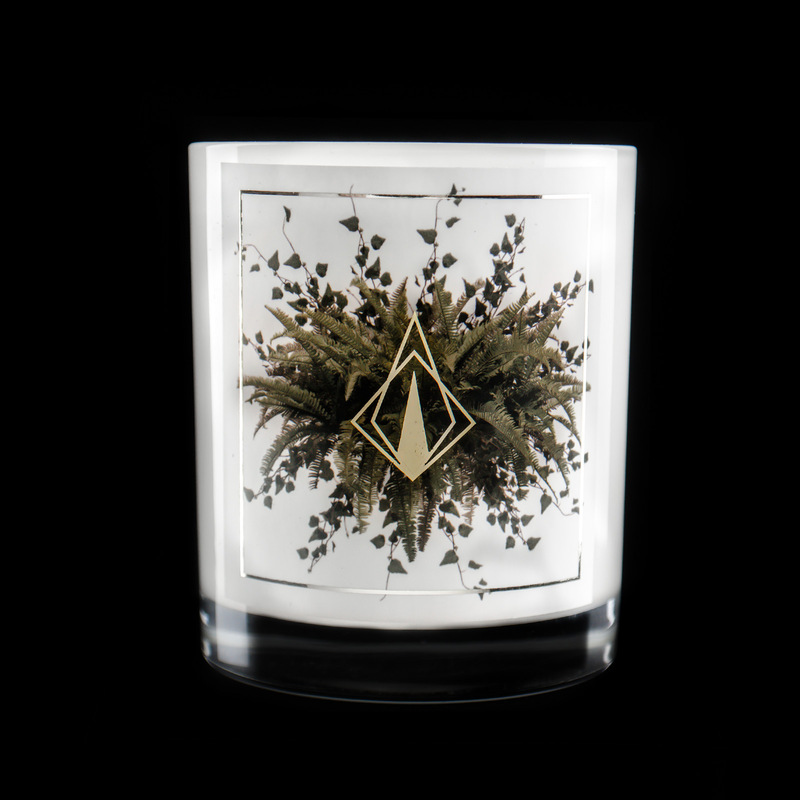 We're finally bringing you the second candle in The Woods Collection! This Collection captures the beauty and mystery within the forest, and feature the most divine, bespoke scents in a limited vessel. LA FOUGÈRE is an invigorating yet elegant fragrance; energising in its nature, it features intense notes of fern, unripened fig, dampened earth, and cedar wood with a hint of jasmine. La Fougère is the second candle in the collection, after Le Santal was released earlier in the year. Each candle has a burn time of approximately 50 hours, and retails for $44.95. They can be found individually, or in a duo for $74.95.